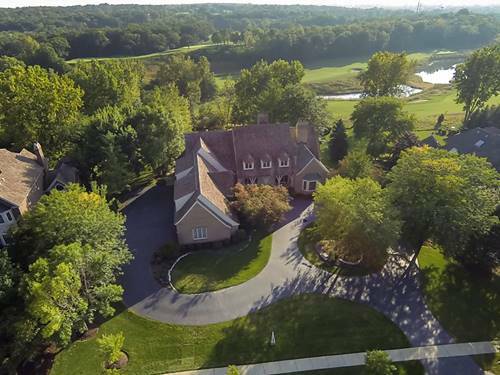 Regal and refined, this stunning estate home in the highly desirable Woods of Fox Glen will take your breath away! 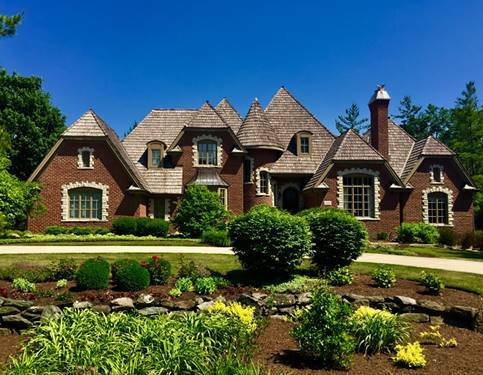 Designed for an upscale lifestyle and entertaining, this residence boasts elaborate millwork & moldings, built-ins & magnificent soaring ceilings. 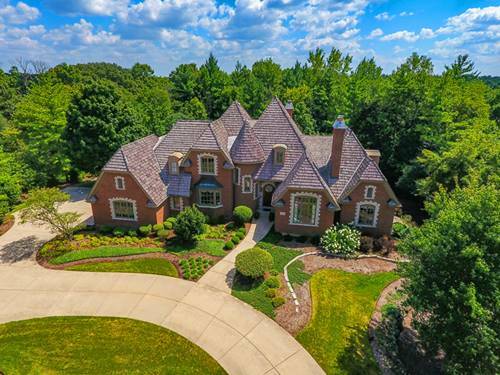 Grand two-story foyer w/octagon design opens directly to stunning DR & LR w/brick FP & custom bookcases. Grandscale kitchen w/expansive island, custom cabinetry & butler's pantry. FR w/boxed beamed ceiling, brick FP & custom built-ins. Romantic 1st floor master retreat w/detailed ceiling & luxurious master bath. Richly designed office w/floor-to-ceiling gorgeous woodwork custom bookshelves. 2nd floor foyer boasts wainscoting & sitting rm! Spacious additional bedrooms! 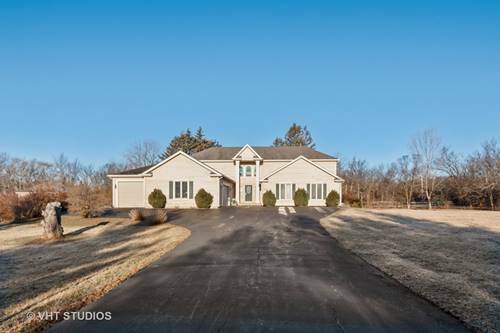 Walkout w/2nd FR w/FP, kitchen area, game rm, full bath & detailed ceilings. Expansive 1st floor laundry w/custom cabinetry. 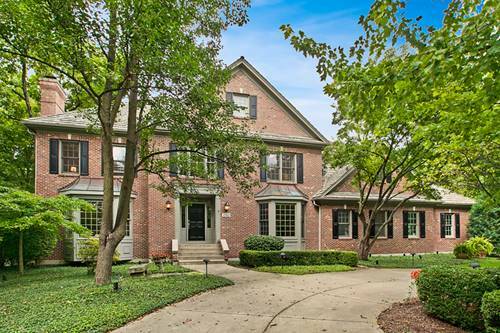 Magazine perfect exterior w/sprawling brick paver patio & surrounded by beautiful gardens. Gorgeous landscape & privacy abounds! 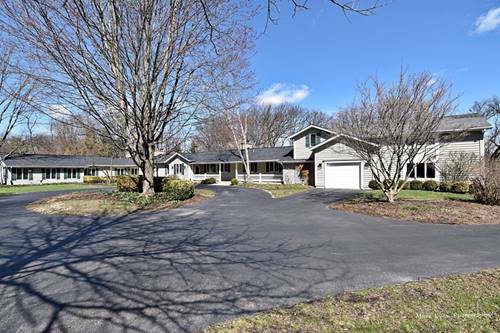 For more information about 1225 Fox Glen, St. Charles, IL 60174 contact Urban Real Estate.